Healthcare is not just for doctors and scientists. It's for business leaders. HLA understands this and will support its members in every way possible as we enter and transform the industry together. 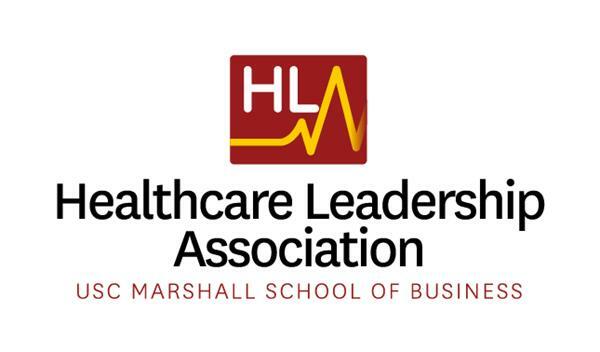 The Marshall Healthcare Leadership Association (HLA) is an industry-specific club that focuses on all sectors of the healthcare industry, including payer, provider, digital health, and life sciences (pharmaceuticals, biotech, and medical devices). It also identifies MBA opportunities within the industry — marketing, finance, consulting, strategy, operations, and general management. The Healthcare Leadership Association aims to position USC Marshall as the premier business school for healthcare professionals and prepare our members for any opportunity within healthcare.